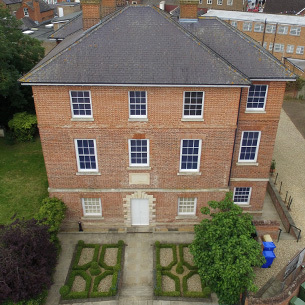 The project has seen the National Horseracing Museum move from its current location on Newmarket High Street, to the historic Palace House site and works are continuing on the final fitout and curation of museum objects. We are proud to have been involved in this Heritage Lottery funded scheme for over 8 years and look forward to the opening in autumn 2016. The National Heritage Centre for Horseracing and Sporting Art from Vimeo. The film was produced by Equine Productions.